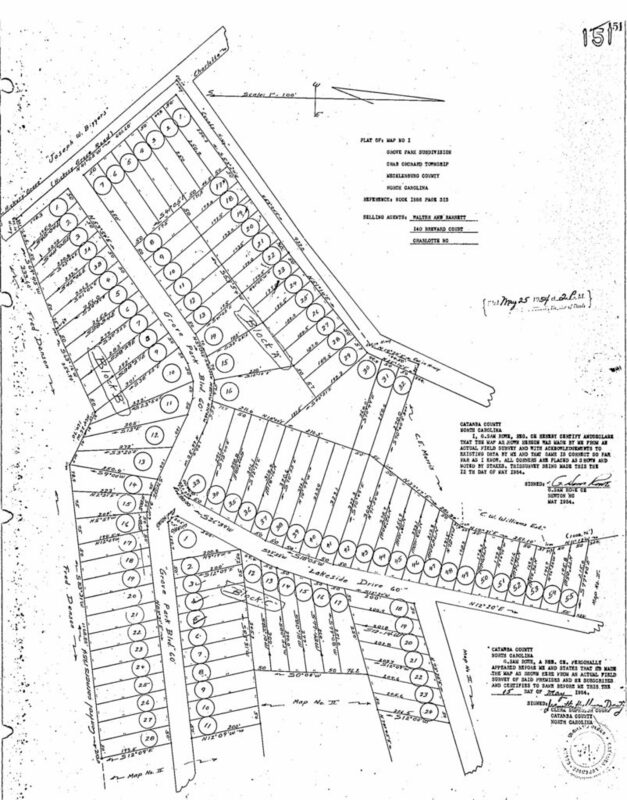 Grove Park was developed in the 1950’s by the Walter & Barrett Development Corp. in what was at that time known as Crab Orchard Township. Many of the homes on the north side of Williams Road, and particularly those closest to Harris Blvd., were built in the early 1980’s on land that was previously a horse stable (Hideaway Horse Stables). The brick home that once sat on that land facing what was then two-lane Hickory Grove Road was owned by the Morris family and was later relocated to Randy Drive. While homes in Grove Park represent a wide diversity of housing styles, and in fact new homes have been built as recently as 2014, it’s not uncommon to find original knotty pine paneling and black, rustic-style cabinet hardware in many kitchens of the original homes. Harris Blvd has undergone numerous changes since the 1950’s. 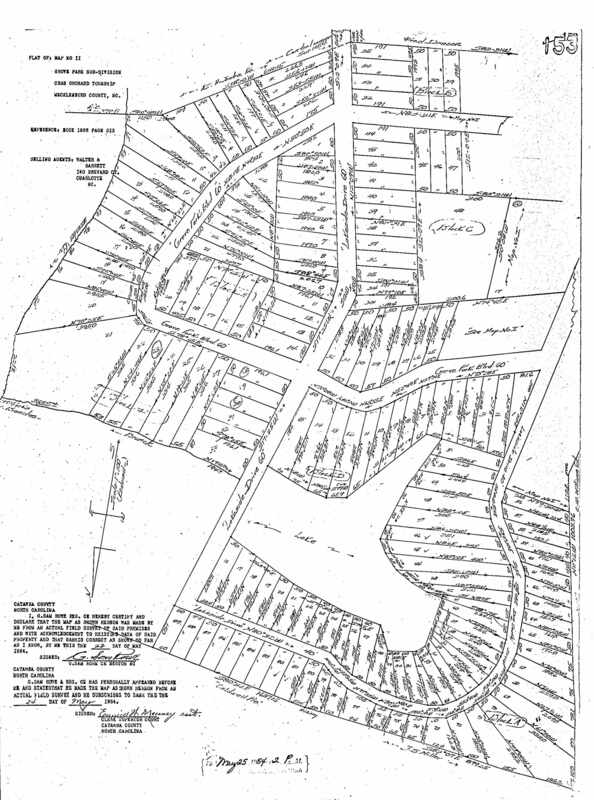 One historic map shows the road was originally named Delta Air Base Road, due to the Delta Air Base (now known as Charlotte Aircraft Corp) that used to operate on Harris Blvd. across from Hickory Grove Baptist Church. Later the two-lane road was named Newell-Hickory Grove Road, part of which still exists farther east of the neighborhood. The transition to Harris Blvd., a four-lane state road that carries thousands of vehicles, came along with the significant growth that Charlotte continues to experience today.